If you’ve just signed up with your first affiliate network, you’ve probably just noticed the unimpressive, long and ugly URLS? 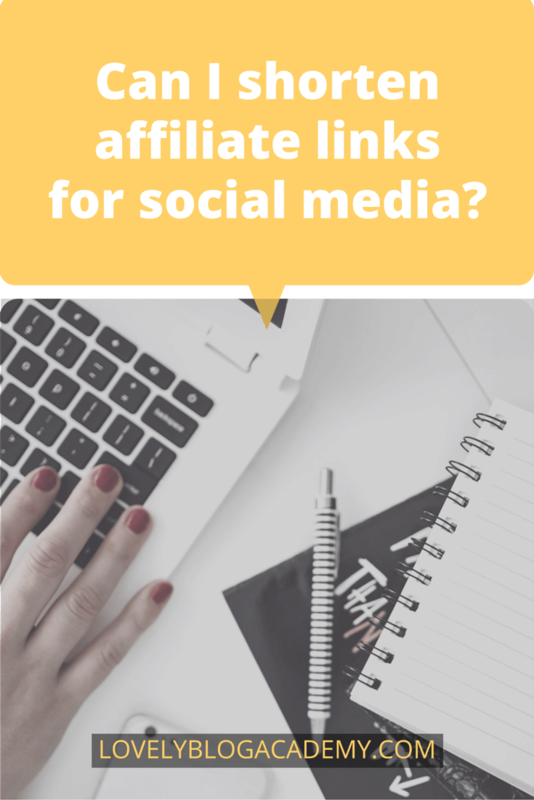 It’s likely you want to know if it’s OK to shorten affiliate links, specifically for use on social media, like Twitter or Facebook? Can I shorten affiliate links? If so, how? Yes, most* affiliate networks allow users to shorten their URLs. *I would advise you email a representative at the network for confirmation first, if you cannot find any information in their help or FAQ section. Affiliate Window, Webgains and ShareASale all have inbuilt link shorteners that you can use. Commission Junction doesn’t have a URL shortener just yet, but a representitive from the company told me that using one should not affect tracking. If you use RewardStyle, there’s an option to automatically shorten all your links with bit.ly (visit My Account > Basic Information to activate). Amazon confirm you can use any URL shortener of your choice, though they suggest using their amzn.to inbuilt shortener because they can verify it’ll track your clicks and sales correctly. Read more in their FAQ section. Say a blogger, who is one of your approved affiliates, promotes your brand across her social media channels. To keep her posts short and pithy, the blogger uses Bitly to shorten the affiliate link. Now that Bitly is in partnership with Viglink, if the blogger’s post drives a sale, that sale is attributed to Viglink, not to the blogger. Eeek! This was only a test on a small subset of users, and according to the site’s knowledge base, the test is now over. 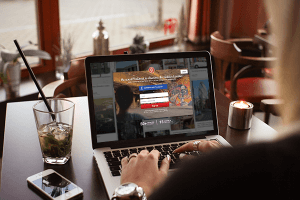 However, Bit.ly haven’t stated whether the test was successful and they intend to activate affiliate links to ALL of their free users in the future. Help other bloggers by sharing this post! Leave a comment below, or head over to the LBA Community Facebook group. Hi, so, when what would you recommend me to keep track of clicks? I must admit, I don’t keep track of my links. There are too many, I generate new ones every other day. I do try and go through all of my most trafficked content periodically, update any dead links etc. I don’t even keep a list of the common affiliate links I use over and over again. 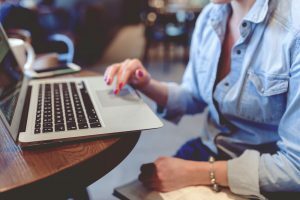 Most networks and monetizing platforms have browser extensions, so I just visit the merchant’s website and generate another link and use that. If you’re using WordPress, Pretty Link Lite is a free plugin I can recommend. You can use it to shorten your affiliate links, edit them at a later date and track clicks (but not commissions). Wow – I was just about ready to use bitly, but I think I’ll pass after reading this! Yeah, I’ve started dodging them ever since. Better to be safe than sorry! Cool little article, what I’m curious to know is how Google feels about the shortening of affiliate links, because it’s considered a big no no to cloak affiliate links, so how is using URL shorteners different in the eyes of Google, how can it tell the difference, or does it and are people who shorten affiliate links being penalised for it without knowing? Is there a way to shorten links for Target’s deeplinks through Impact Radius? I love and have used all of these shorteners, but my favorite by far is shortenurl.net. It’s completely free, easy to use, gives the user a bunch of data, you can create ‘bundles’ of links and combine them in one link, you can also create splash pages, overlays on any site, and much more. I feel like it’s undervalued, people need to know more about this website. It’d be awesome if you could add it to the list. Thanks for the help Carly, I started to shorten links then I thought I should really double check this before I continue. I just used bit.ly before coming to your site and your specifying not to, what a coincidence! Anyways I’ll have to try the official amazon shortener for my amazon text links. I’m guessing that Amazon image links are not affected negatively by the amazon shortener as well? 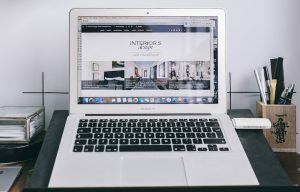 Can I use Shopstyle Collective with WordPress.com? Can I boost my Amazon Affiliate Links on Facebook? Can I post Amazon affiliate links to Pinterest? This website is supported by adverts and affiliate marketing links. This means if you click a link and/or buy a product, I might earn a commission at no extra cost to you. These partnerships help pay for this site. Regardless of this, all opinions are my own. Read my FULL earnings disclosure here for more information. As per the Amazon Operating Agreement I have to state that I (Carly Wood) am a participant in the Amazon Services LLC Associates Program and the Amazon EU Associates Programme. These are affiliate advertising programs designed to provide a means for sites to earn advertising fees by advertising and linking to amazon.co.uk and amazon.com.